Super Smash Bros Ultimate of course has you unlocking characters. There’s too many to just start with all of them! You’ll be facing off against the characters and once you beat them in a match, you’ll be able to use them in all game modes. But what if you lose? Here’s how to rematch challengers in Super Smash Bros Ultimate. Okay, so you know that you can get new characters from challengers, and that it’s all based on playtime, right? And you also know our certified trick to trigger that screen, right? Good. So then, if you lose your match, don’t panic. You’re able to get yourself a rematch going pretty easily. Just follow these steps and you’ll be able to fight them again. Go to the main menu of the game. Head into Games & More. There will be a new option there titled Challenger’s Approach, choose it. Oh, and keep in mind that you won’t be able to pick and choose which one you face if you’ve lost to multiple of them. You need to fight them in the order that they appeared to you. That’s really it. You’ll be forgiven for losing the first time and get your second chance and getting that iconic character. That’s how you rematch challengers in Super Smash Bros Ultimate. Are you in need of more help with the game? Head on over to our guide wiki and you’ll have access to all the help we have to offer. That includes guides like how to upgrade skills, how to get the true ending, and how to get skill spheres. 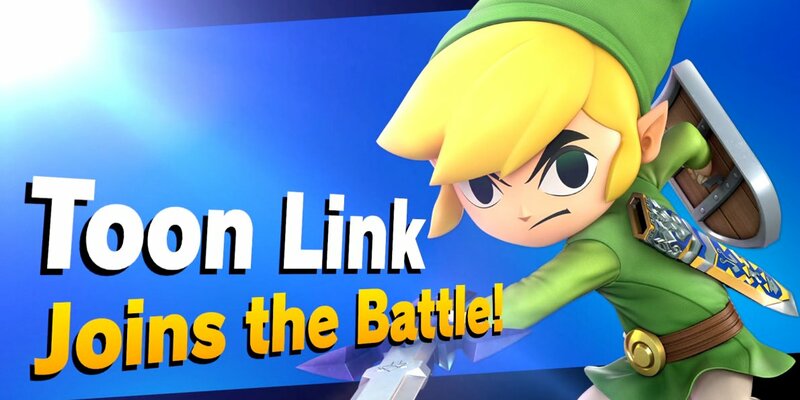 Question: How do you rematch challengers you lost against in Super Smash Bros Ultimate? Answer: If you’re trying to unlock characters, you can’t be losing matches against challengers! If you do lose, don’t fret, though. You’ll be able to head to Games & More from the main menu and choose the Challenger’s Approach menu item that will pop up there.